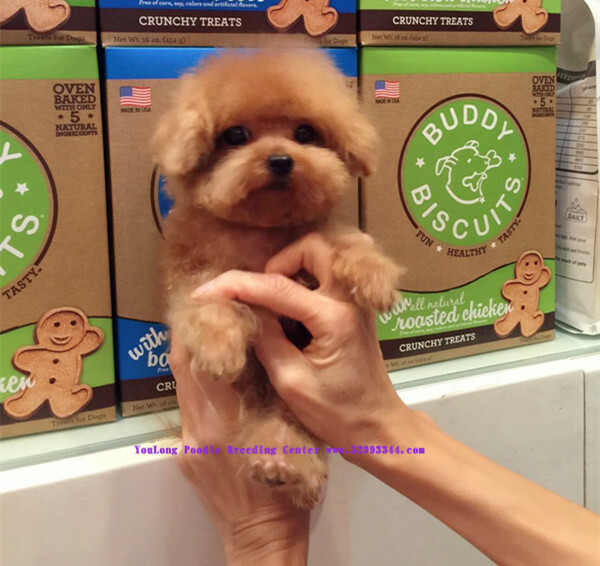 Sweet Family: Reserve your Teddy Bear Visit with Teddy Mommy ASAP: that's how Red Hair met his new family! what a family of supermodel legs!! such a sweet family, makes everyone jealous. yehhh what's how we roll!! daddy's the perfect mix of the ideal father & husband. 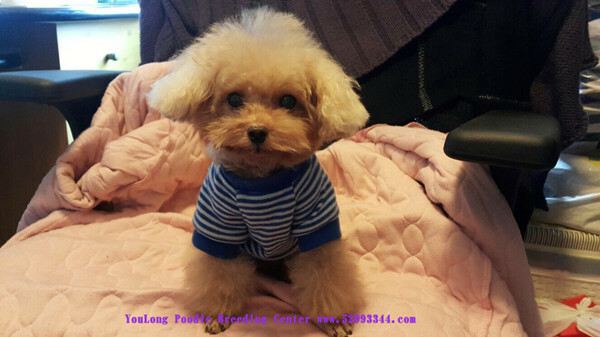 "i'm ok either way, as long as they are satisfied"
Teddy Mommy's YouLong Poodle Breeding Center. we only accept a limited number of reservations per day. 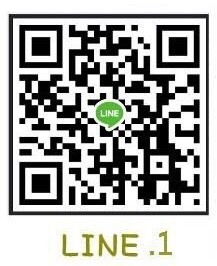 please phone in and reserve your desired date of visit ASAP. most quantity and also the most color options. all the Toy & Teacup sizes, you name it we have it. hair color, gender, size and your initial budget range. crystal clear innocence that never lies to your heart. i didn't believe in the so-called "family look"
until i met these wonderful people. do you think me and my sister look alike? a lovely home and such awesome family. leaving mommy and little sister nothing to worry about. surely you can be proud of me, Teddy Mommy. in our definition, cream is the color that's the closest to white. their ears and legs, which is extremely rare to find in poodles. but there are still traces of cream at the end of my legs. she would not call this a white color but CREAM. hope you have enjoyed my explanation. guess where our Princess Chloe is hiding? the winner gets to go on a dinner date with Chloe tonight, muah! Chloe loves the exotic giant carpet at home. you can never slip on it, so great for running! a mother-daughter yoga session at home. wherever she goes!! look at how well i sleep on her. gorgeous and beautiful for my increasing fan base! mommy: ...err i'm speechless too, that's kinda awkward! walking straight from the Japanese manga. you can never imagine how much stuff 2 women can possibly buy. and this is only the result of one easy afternoon. see you guys next time soon!! such a lovely summer afternoon! 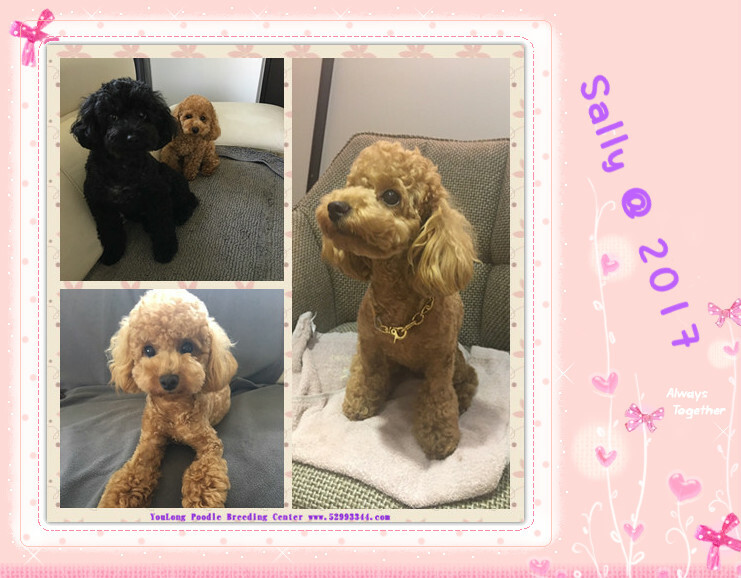 adult poodle teddy bears (after passing 8 months of age)!! notice something unusual in this photo? who's that peeking from the corner of the bed? who's ready to see mommy's colorful teddy family? i wanna be on the camera with you two, please? here's your Golden necklace, my love. NiuNiu baby has finally turned 1!! so beautiful like a supermodel!! Teddy Mommy is extremely impressed!! irritation and reducing the chance of tear stains. 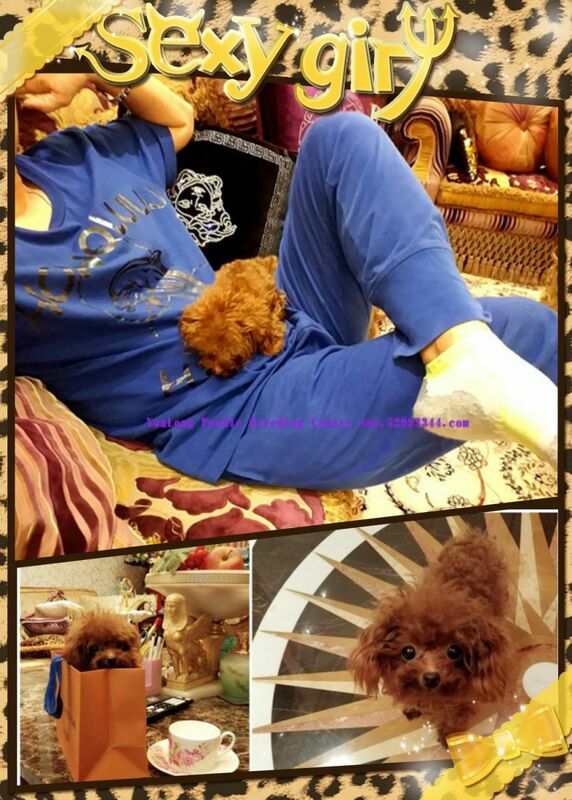 Queen of the Legs:Teacup Poodle Teddy Bear LA, USA. Bon Voyage!! unconditional love, that's what family's for. which i'm sure mommy adores very much. she's expecially in love with my legs. come back to LA with her in the end!! which helped me win this only ticket from Taiwan to LA! so that i don't get airsick on the way. i wonder... what's it like in so called "Los Angeles"?? think i better start learning some English from mom and dad. oh my precious darling angels..
would sacrifice anything to guard with all their life. mommy does it all by herself of course! 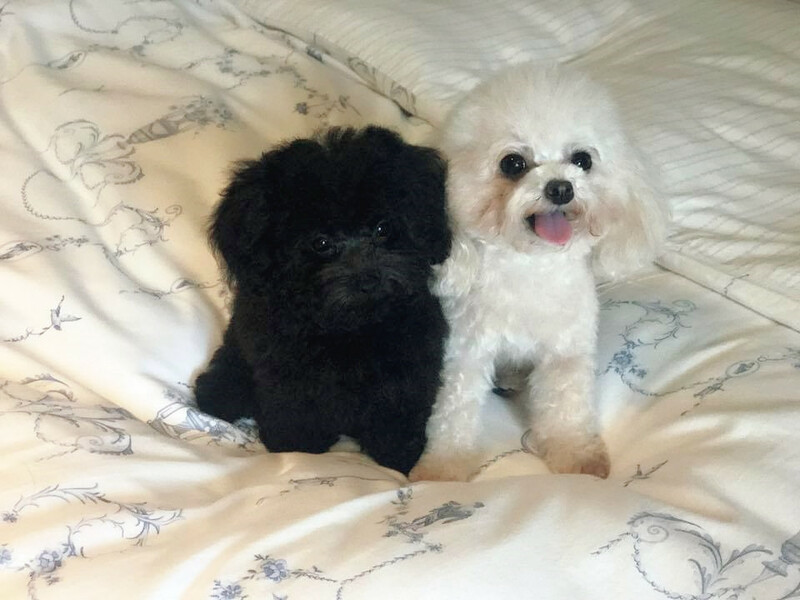 the differences in poodle teddy bears on a daily basis. and actually make records of your observations. reading and taking notes to help them learn better. of the owner's mind to a whole new level! and pocket teacup poodle teddy bears from YouLong. on caring, grooming, recommended pet snacks and so on. 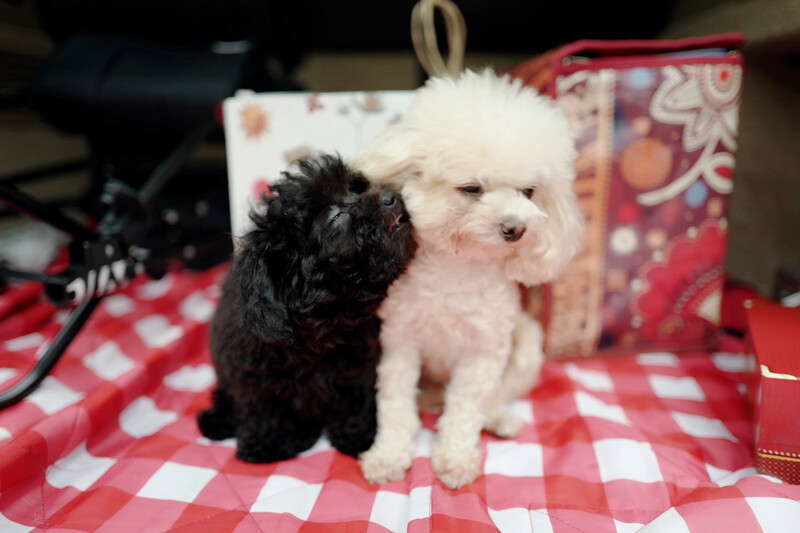 YouLong poodle teddy bear owners. feeling tempted to join us already? 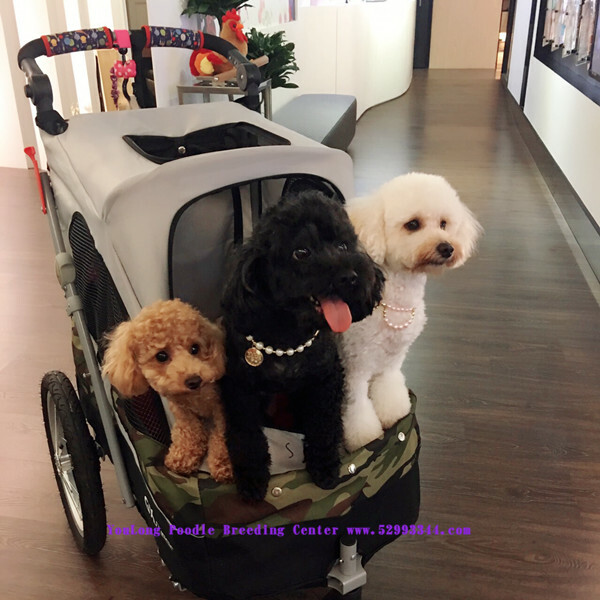 for you at YouLong Poodle Teddy Bear Family!! 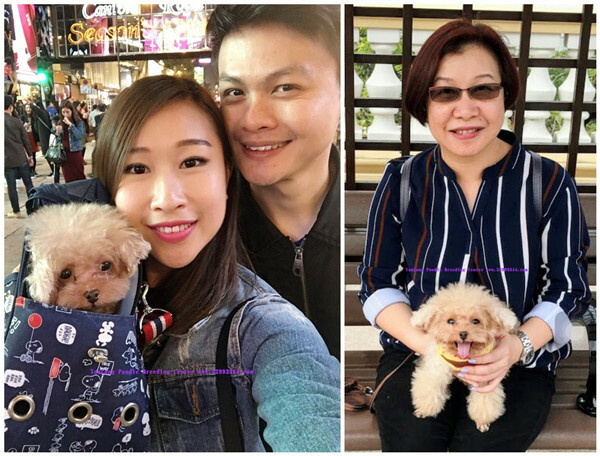 YouLong Pocket Teacup Poodle Teddy Bear @ Australia: Miss Yumi is pocketed and ready to go shopping with mommy!! hop~ hop~ hop~ let's go bungy! yup that's how spoiled i am!! ever witnessed a REAL teddy ninja? 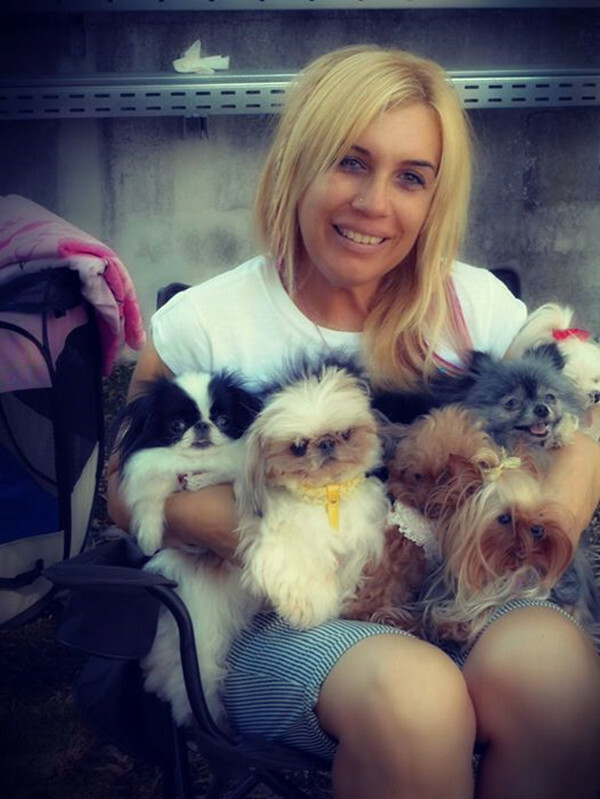 various official dog shows throughout Italy. wih people from different regions and cities. a number of different canines. 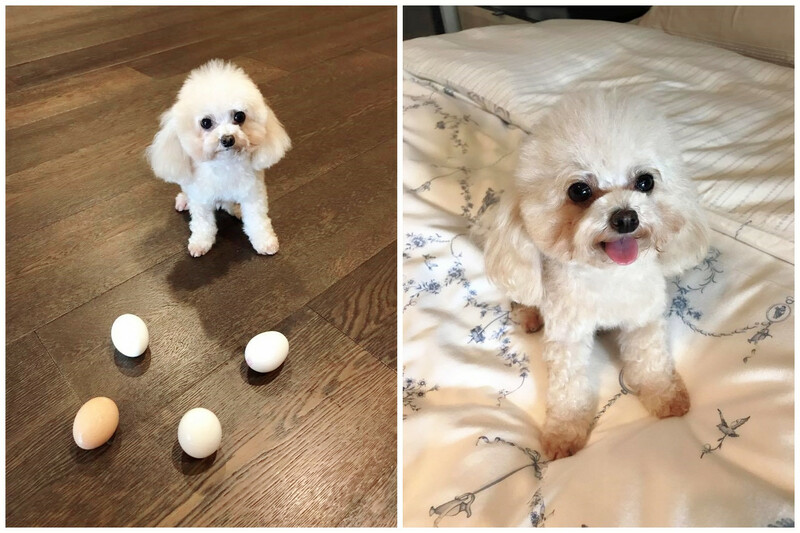 a local trend, and the term "Pocket Teacup poodles"
on the internet for quite some time! mommy Germana was very patient at waiting for Yumi to be born. to Taiwan to guard Yumi back her way to Milan personally. what's more important is her soft, kind inner beauty. to have known Germana for all these years. on the canines we love wholeheartedly, never stopping. competeing with ourselves every year. into your motivation and to create eternal spiritual fulfillment. love you always, mommy Germana!! due to their super petite body size. and therefore put her on quarantine for almost 2 days. past months while they waited. 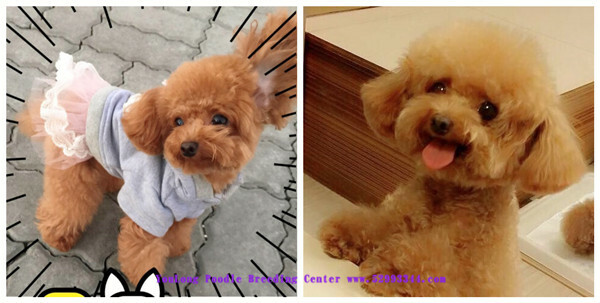 very surprised to believe such a rare poodle breed actually exist! there has to be clear sign of all their front teeth despite age. 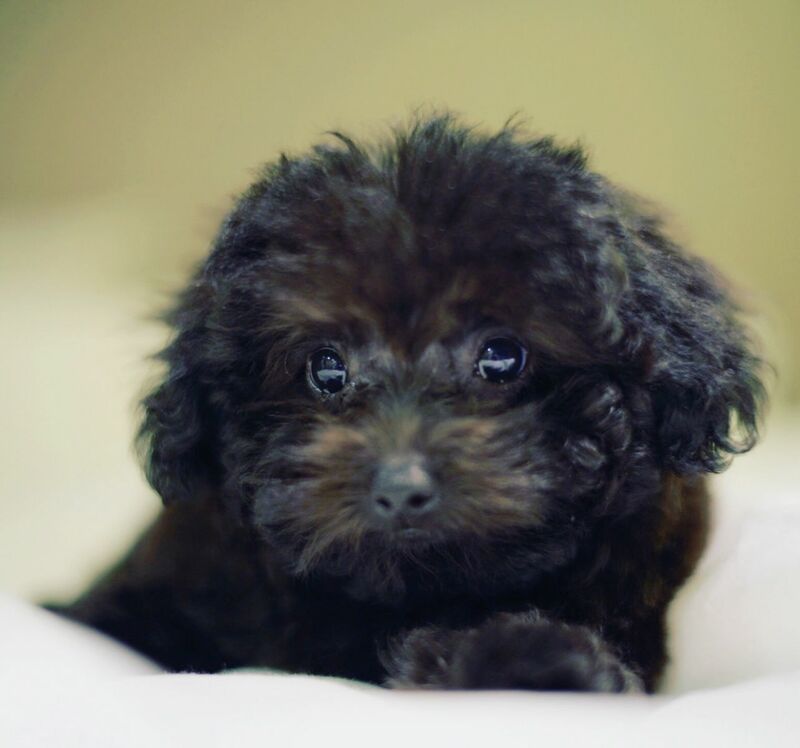 smaller size teacup poodles usually have a slower development pace. 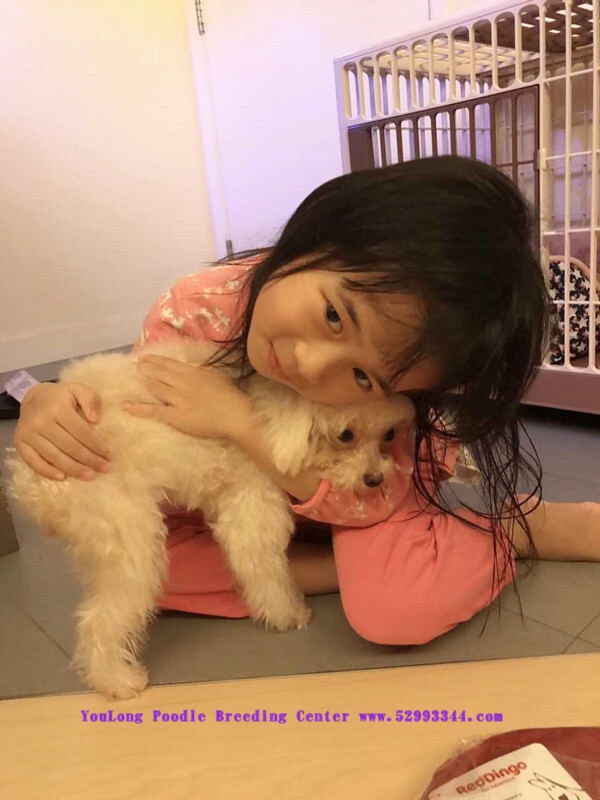 they ought to reach at least 7-8 months of age before departing to HK. here i am in the beautiful hands of mommy. i'm ready for the socialite life with my new family!! would like to introduce themsleves. i can't stand a second without you!! please please just a couple more and i will stop? oh am i not the greatest or what. she fell in love with her bealtiful cream fur color instantly. to the family so that their only daughter doesn't feel so lonely anymore. to speak with Teddy Mommy about bringing Cola home. and as you all know, Pudding and Cola are an inseparable unit now! and i'll be her cutest flower girl of the day!! isn't it the most gorgeous dress you have ever seen? 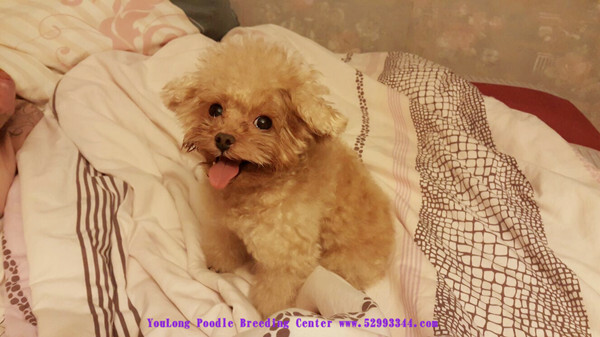 Super Tiny Teacup Poodle Teddy Bear, Princess Warm summer greetings from Las Vegas, USA. see this beautiful green lawn? healthy, fresh smell of green every morning! on my first day in the US. but it's like we've been friends forever. full of laughs and happiness. this lovely story with us. these children are playing in the garden...? follow the locals is always the right thing to do! when arriving at the teddy bear territory. Dong Dong at his 4.5 years of age with us. 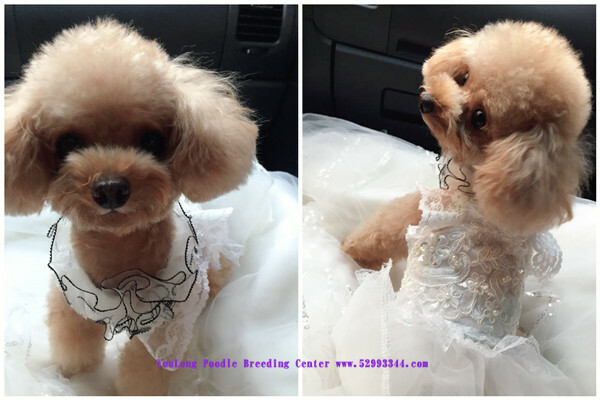 very first poodle teddy bear at YouLong Poodle Breeding Center. has had all of mommy's love ever since!! to live together and make him a part of my life. 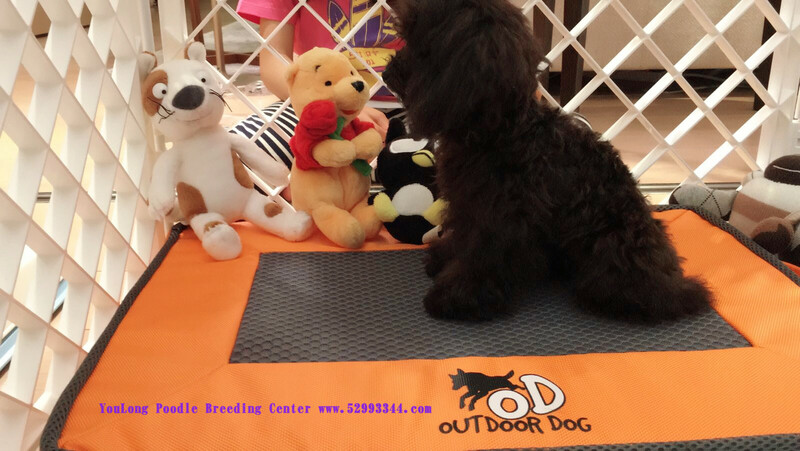 the professional dog coach "Da-Fu Cheng"
special experience to all of us. new environment, and this will take some great patience! be given new training on their eating, living, bedding, and potting. you name it, he has it and even more! to avoid possible further injuries. to celebrate his quick recovery. 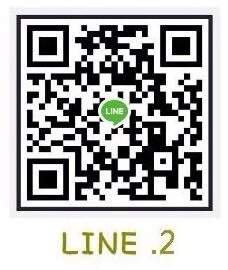 stay with us for as long as possible. to keep memory of his young, pretty looks. from you and your family, you are treating him like a real prince. our worst nightmare would be for our babies to be mistreated. Teddy Mommt is truly touched. you're my sweet angel with all the luck in this world. so dedicated, loyal and sincere. like teddy bears come alive! 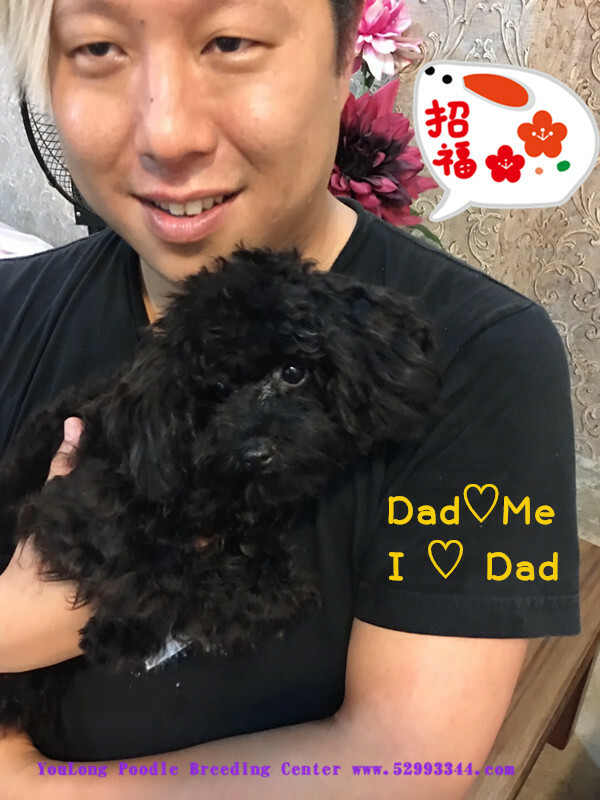 during my journey of 30+ years of poodle breeding. at the airport, and i feel totally satisfied. as well as their new families all around the world! when she first saw Juky. WHY do their sizes seem so different? 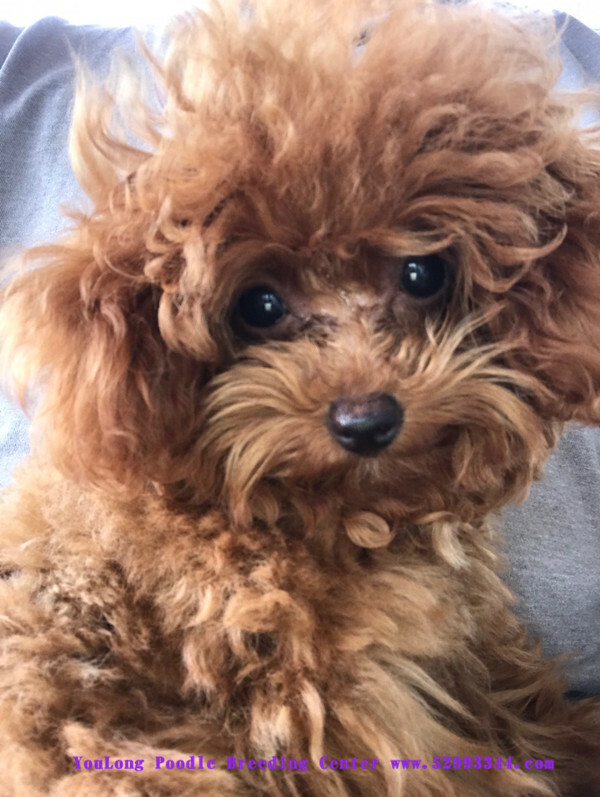 Pocket Teacup Poodle Teddy Bears? JUKY'S Talent Show: Teddy Bear Rock & Roll!! 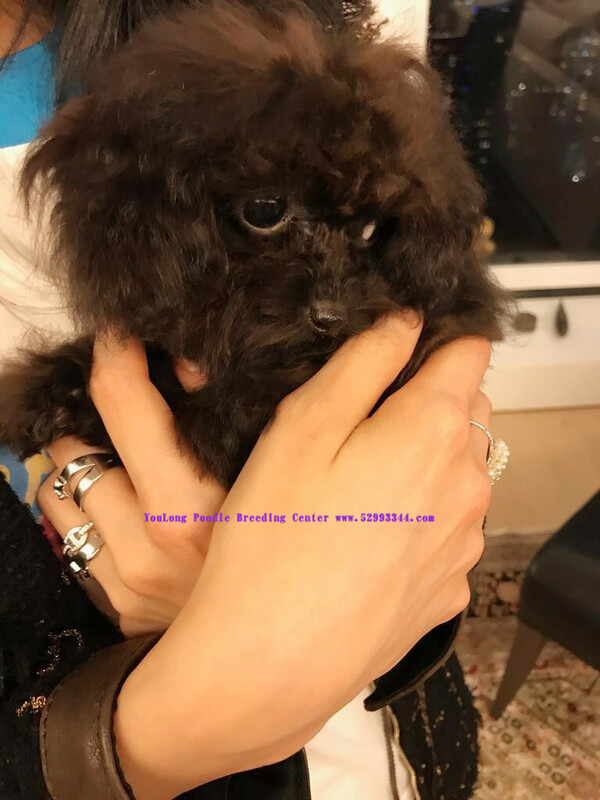 Super Tiny Teacup Poodle Teddy "DeeDee"
you should never under-estimate a small guy's voice! apply to different countries / areas. Owners are responsible for the quarantine fees. not showing a slightest bit of fear at all. barking like a king to show them who's the boss. Teddy Mommy's so proud of you my baby. Keep shining like a star in Malaysia for mommy!! !